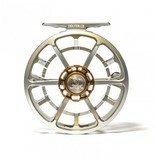 Home / The Evolution is Reel! 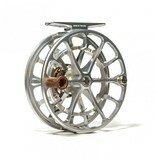 The Ross Reels Evolution series defined the modern trout reel. 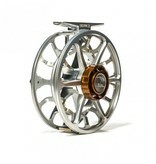 Now meet the Evolution LTX: the perfect combination of original Evolution LT feel and Evolution R performance. The ultra-smooth drag found in the Evolution LT has a long and revered history, but our engineering team took this design to the next level. The drag debuting with the LTX is four times stronger than its predecessors’, while retaining the sound and feel that helped make the Evolution an icon. 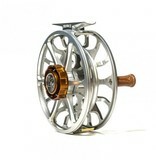 The large arbor spool includes an innovative line channel for cleanly hiding arbor knots when winding on backing. 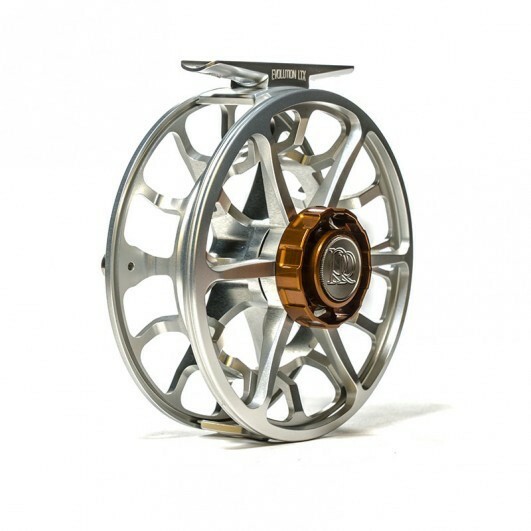 The Ross Reels signature bell-shaped arbor design also adds strength, while helping to self-level the fly line across the face of the spool as it is retrieved. 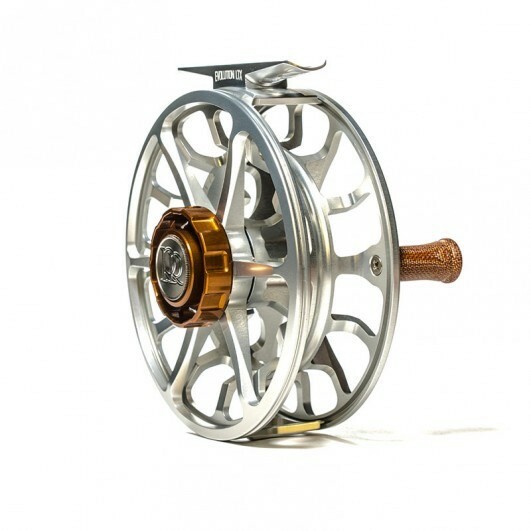 The LTX also incorporates a handle machined from canvas phenolic rod (another Ross Reels innovation), which reduces weight, adds durability, and increases grip when wet. 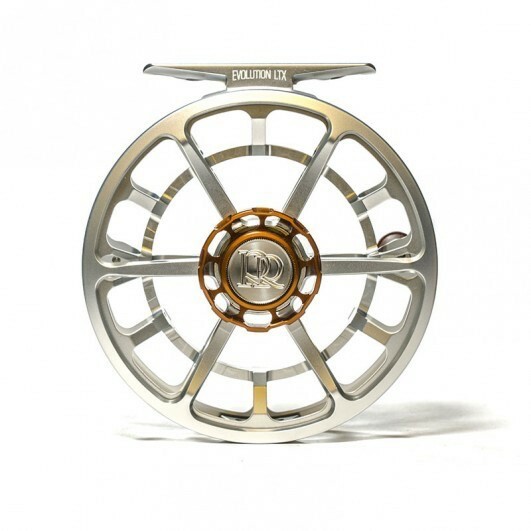 These improvements make the LTX a true light saltwater contender, perfectly at home on the flats as it is on the shores of a western river. 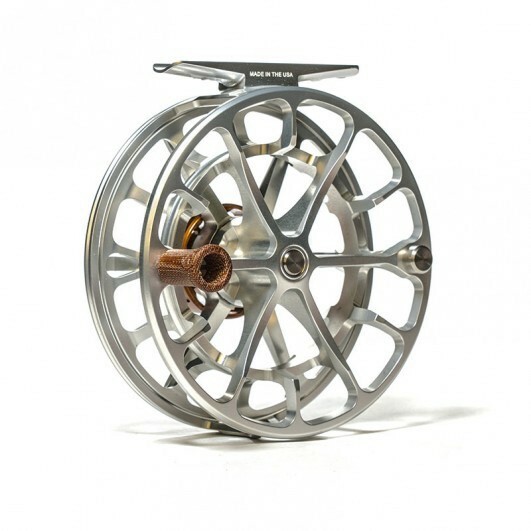 These meticulously designed features of the LTX converge in a light weight package, redefining the trout reel for another generation.